I read this article and found it very interesting, thought it might be something for you. 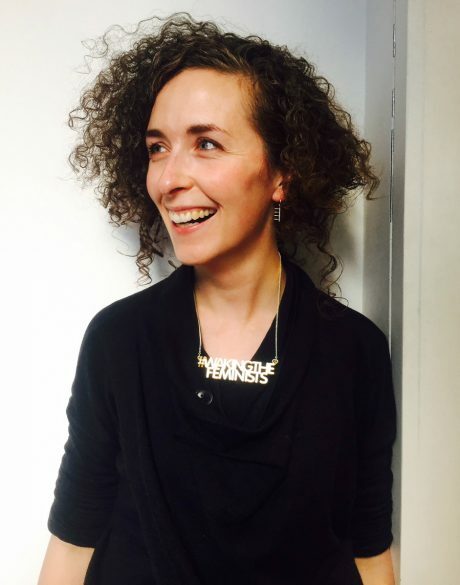 The article is called Waking The Feminists and is located at https://www.totallydublin.ie/more/features-more/waking-the-feminists/. More than halfway through their year-long campaign, we check in with Waking the Feminists, a grassroots movement to address the gender imbalance in Irish arts. 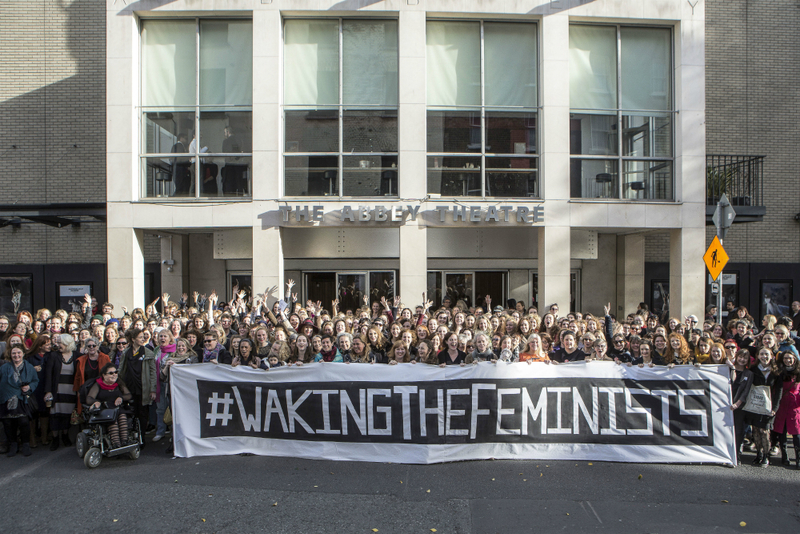 Eight months on from their momentous public meeting in the Abbey, the Waking the Feminists campaigners show no signs of slowing down in their mission to achieve gender equality across Irish theatre. Lian Bell is the woman at the epicentre of the movement. The focus so far has mostly been on the top theatre organisations. Bell explains: “We really decided that the best use of our energy was to look at policy and organisational change because we felt that that would make the biggest impact long-term.” Meetings with the Arts Council to bring in gender and diversity policies for all organisations receiving public funding, along with declarations from the seven top-funded organisations of their commitment to gender equality, have been some of their major successes. She is full of praise for the Abbey, the theatre whose overwhelmingly male-dominated Waking the Nation programme sparked this entire movement. The female-dominated autumn-winter programme has just been announced in an extremely self-conscious statement from outgoing director Fiach Mac Conghail – a clear attempt to make amends. Bell is tentatively optimistic, particularly after the appointment of new directors Neil Murray and Graham McLaren: “That’s a really huge opportunity, just because there is going to be change already in the organisation. They’re going to hopefully embrace the fact that this has happened and just go, ‘Right, well now we have a chance to do something.’” Still, the official Waking the Feminists response to the new programme refuses to let the theatre off the hook (“While it is an important step in the right direction, it does not represent full equality for women artists yet – it’s redress, but not overall balance”), and insists that there remains a long way to go. One of the defining features of the Waking the Feminists campaign has been its insistence on grassroots organisation. The organisers issue calls on social media for people to set up their own gatherings and events at a local level for occasions like Nollaig na mBan and Feminist Midsummer. Having spoken in the past about being a somewhat reluctant leader of the movement for gender equality, Bell is relentlessly modest and self-effacing about her own role. To find out more about Waking the Feminists, go to wakingthefeminists.org. 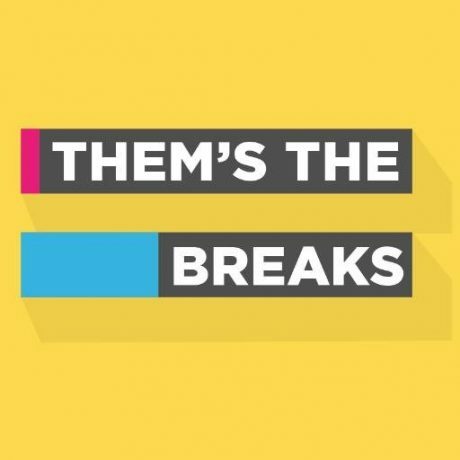 Them’s The Breaks is still in production, following on from their recent successful Fund:it campaign. You can keep an eye on its progress at themsthebreaksfilm.tumblr.com. The Tiger Dublin Fringe kicks off next month and runs from Saturday 10th to Sunday 25th September. Check out next month’s issue of Totally Dublin for in-depth coverage.